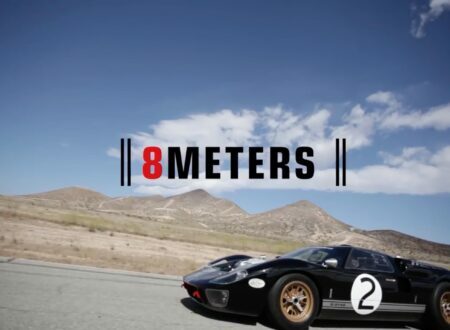 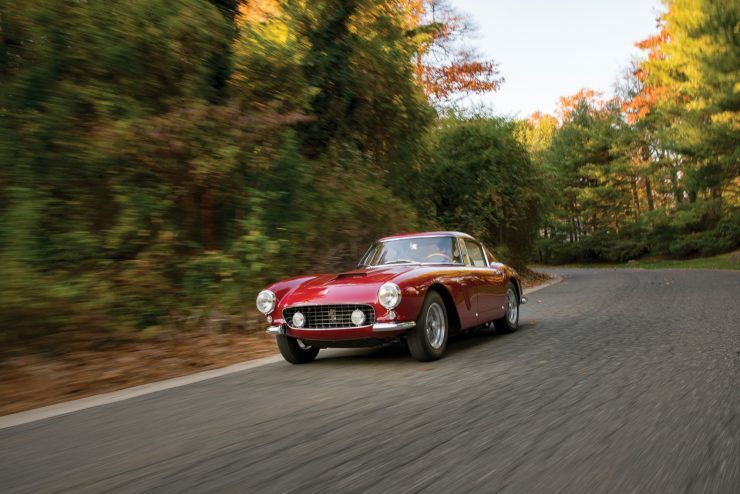 Building a car that can be a comfortable grand tourer and a race winner is no mean feat. 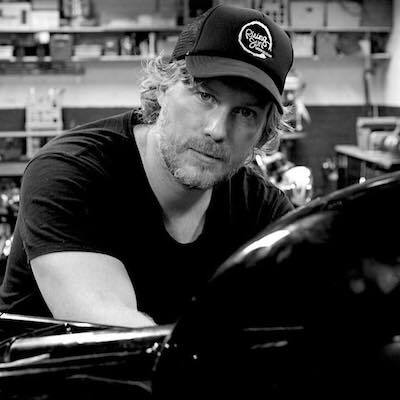 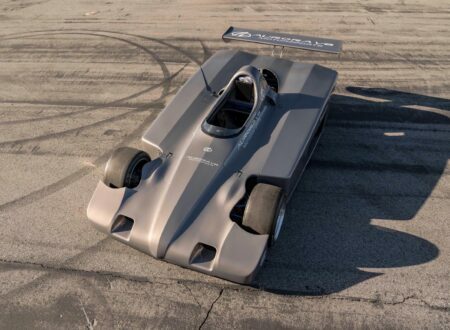 Almost all who try fail by some degree, usually creating a race car that’s too soft or a road car that’s too harsh. 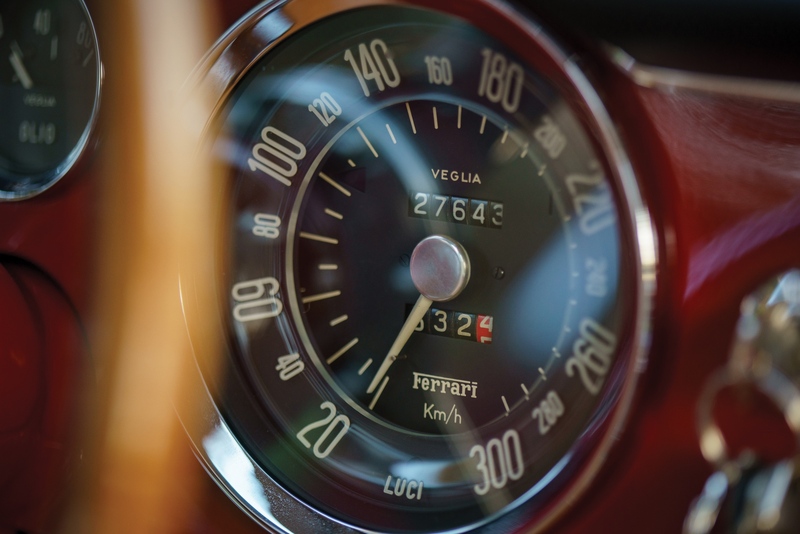 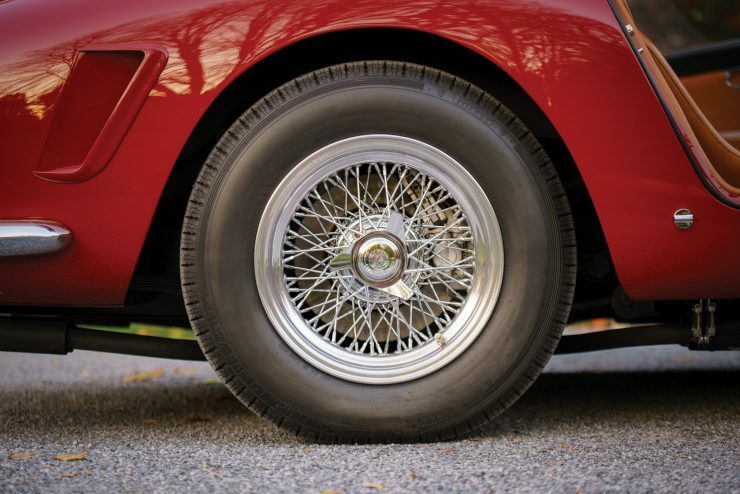 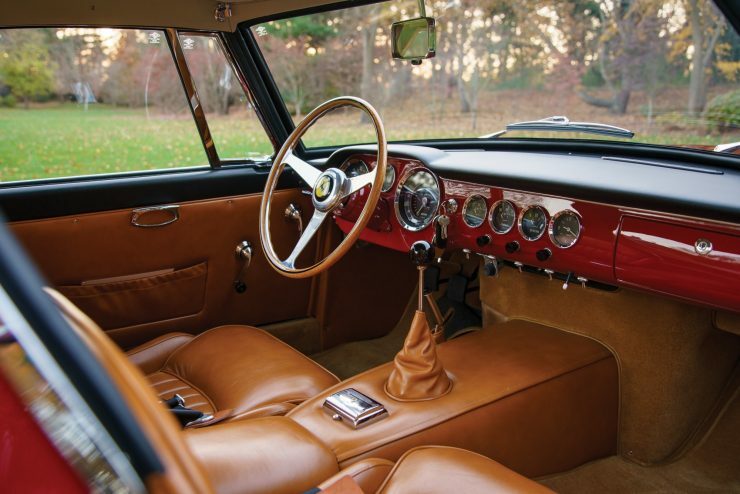 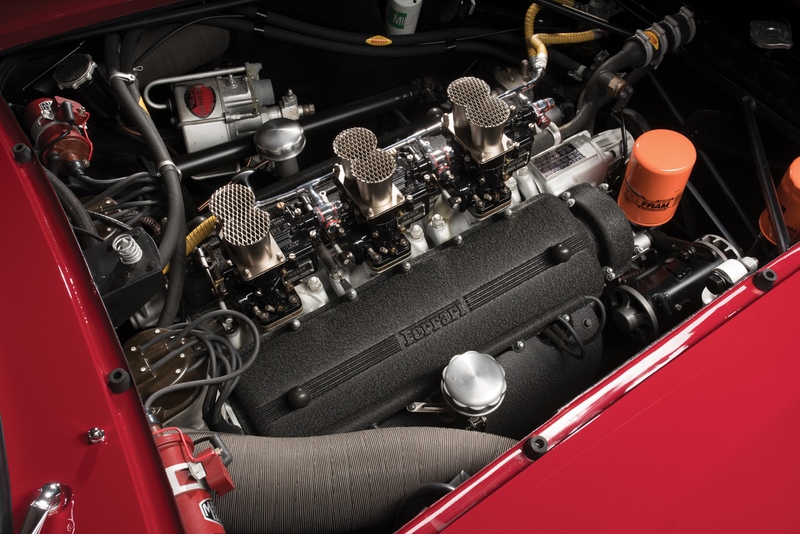 The Ferrari 250 GT SWB is one of the few success stories that found a balance between comfort and speed, and offered clients the option to buy a car that was almost identical to the one that took first, second, third, and fourth in their class at Le Mans in 1960. 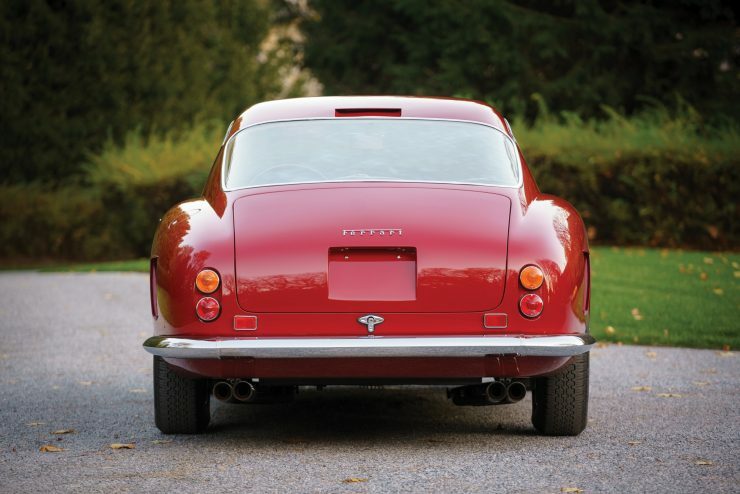 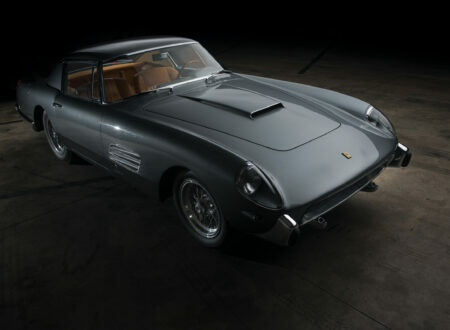 The SWB was based on its predecessor the “passo lungo”, or LWB, for its long-wheelbase 2600mm chassis. The new “passo corto” (SWB) had a shorter 2400mm wheelbase that offered better performance, but shared the same basic chassis, with two oval-section longitudinal members, with cross bracing, and a rectangular section front cross member. Ferrari competed heavily with the 250 GT SWB in the early 1960s, as previously mentioned the car won Le Mans convincingly in 1960, it also won the RAC Tourist Trophy race at Goodwood in the same year with Stirling Moss at the wheel. 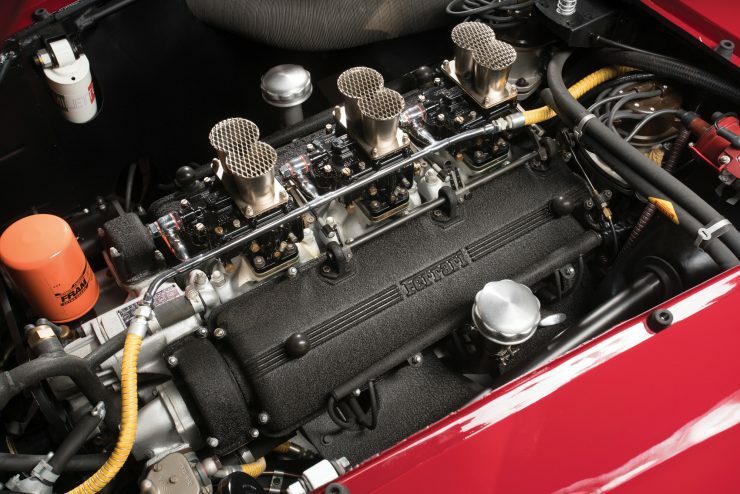 Moss later recounted that he had been listening to music on the radio and listening to the race commentator – it must have been a unique sensation as very few race-ready cars had a stereo installed. 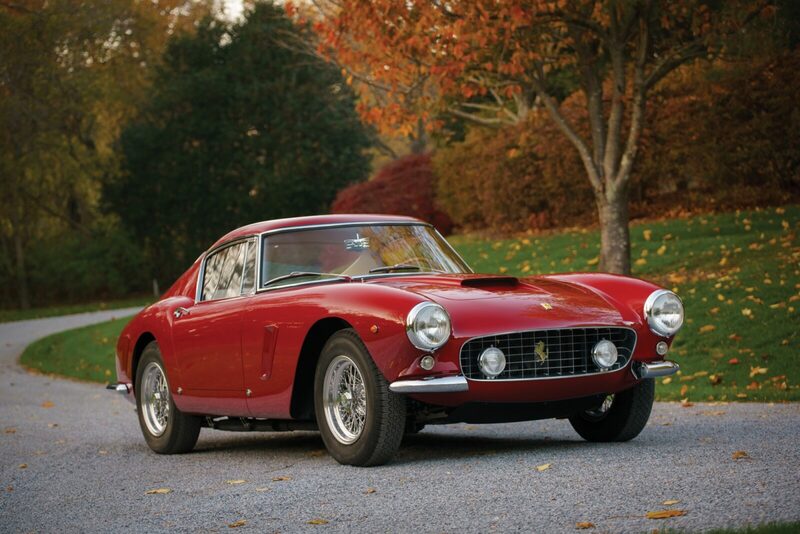 Moss was (and still is) a big fan of the model, he entered 8 races in the SWB and won 7 of them. 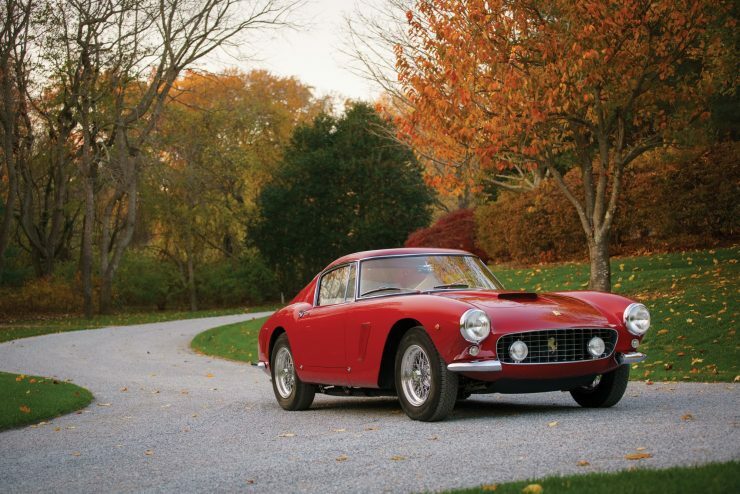 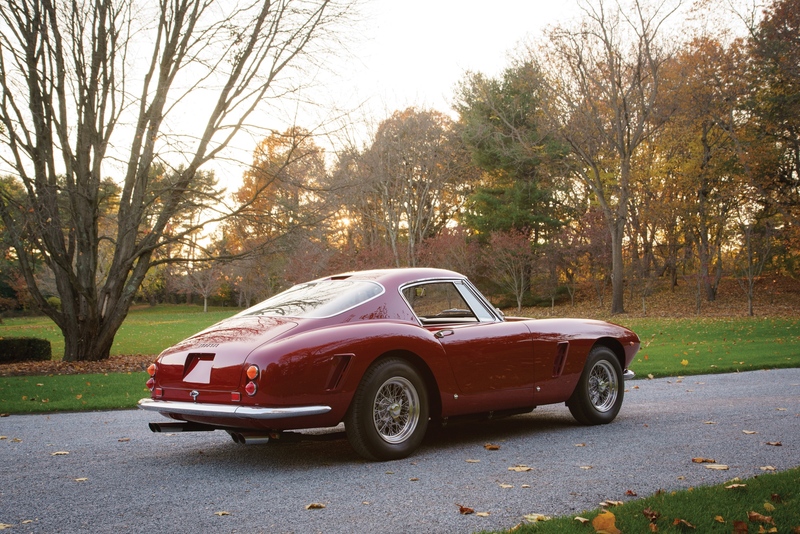 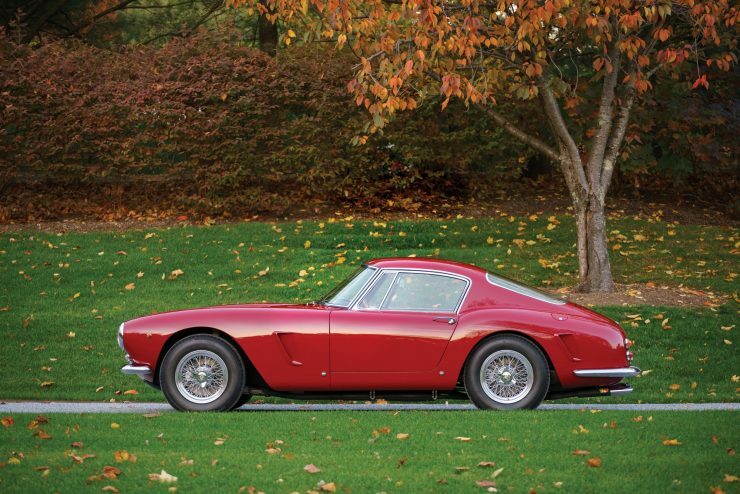 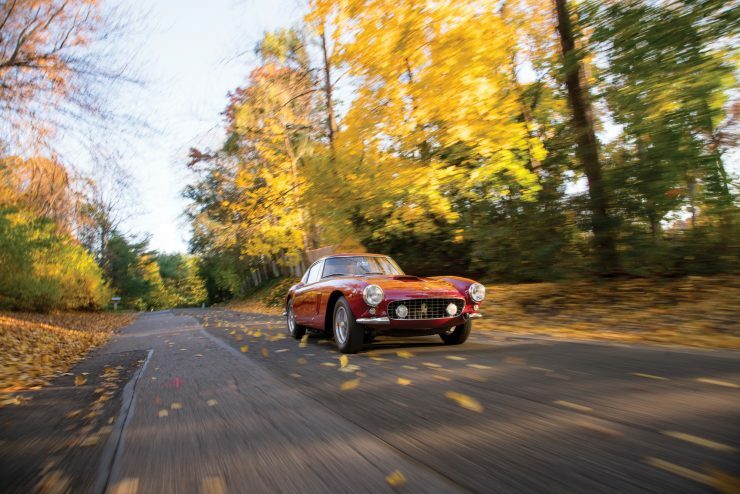 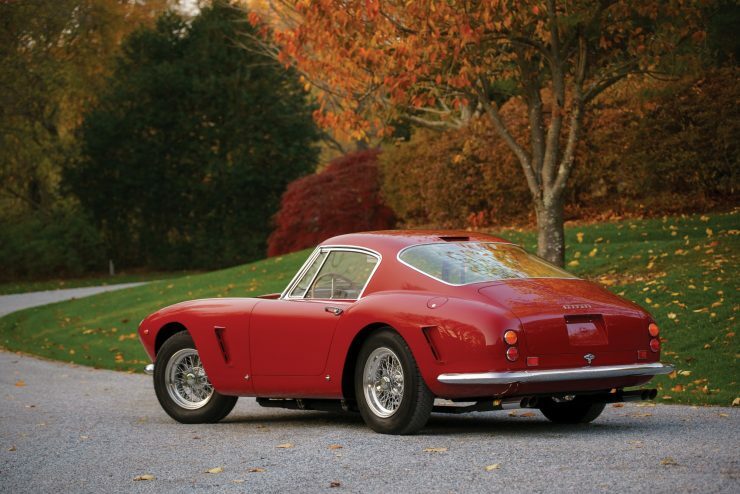 The immaculate 250 GT SWB pictured here was restored by Ferrari specialists at Motion Products based in Neenah, Wisconsin in 2011. 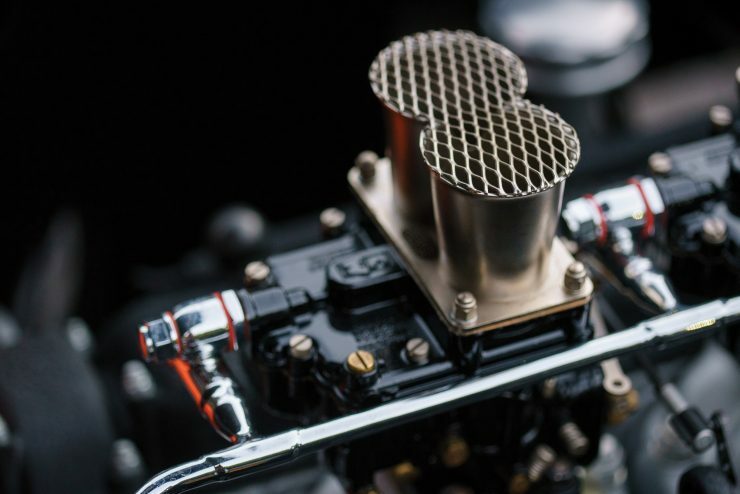 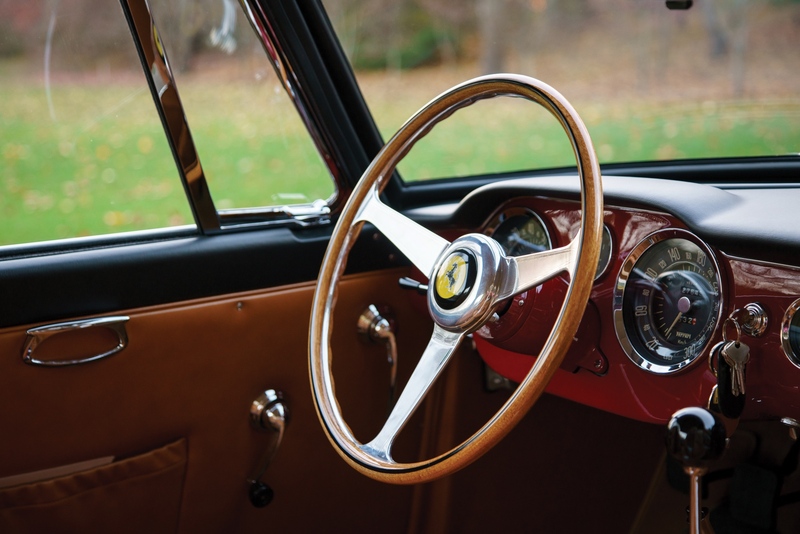 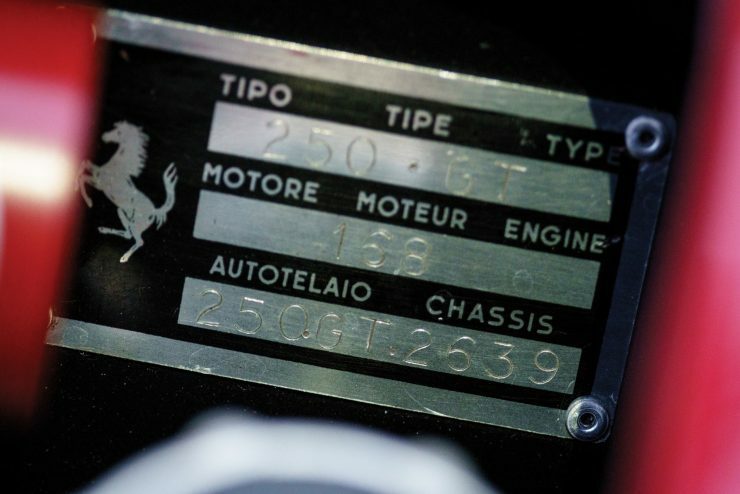 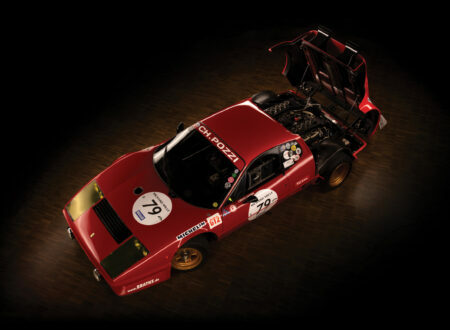 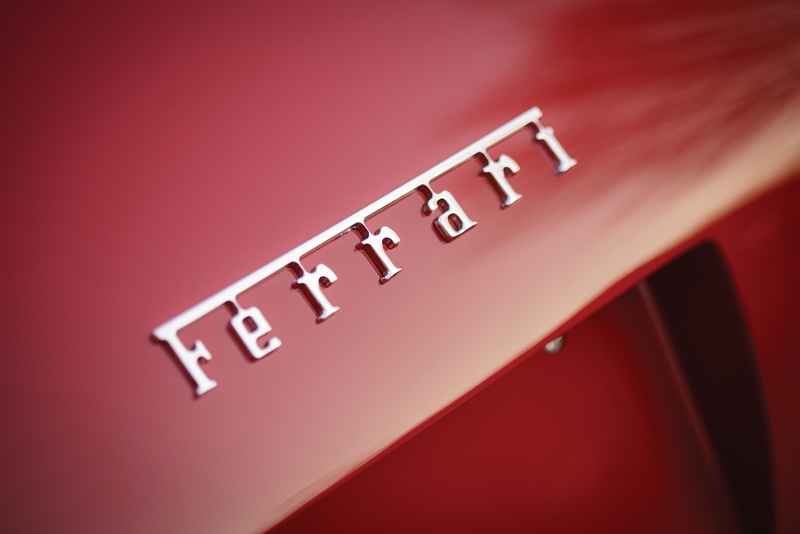 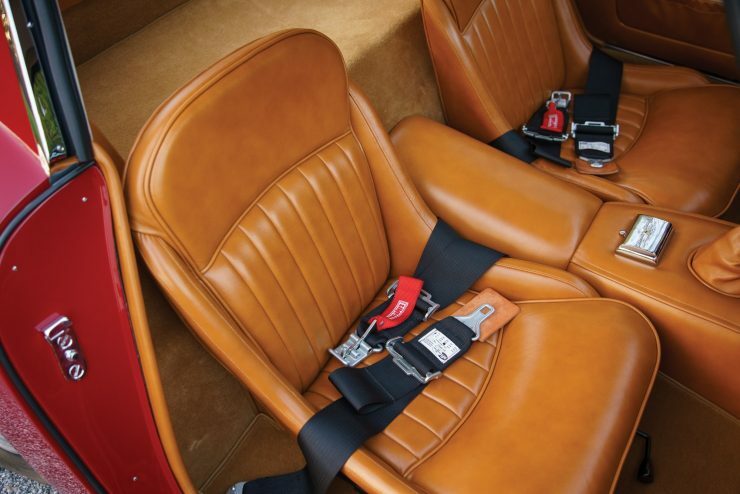 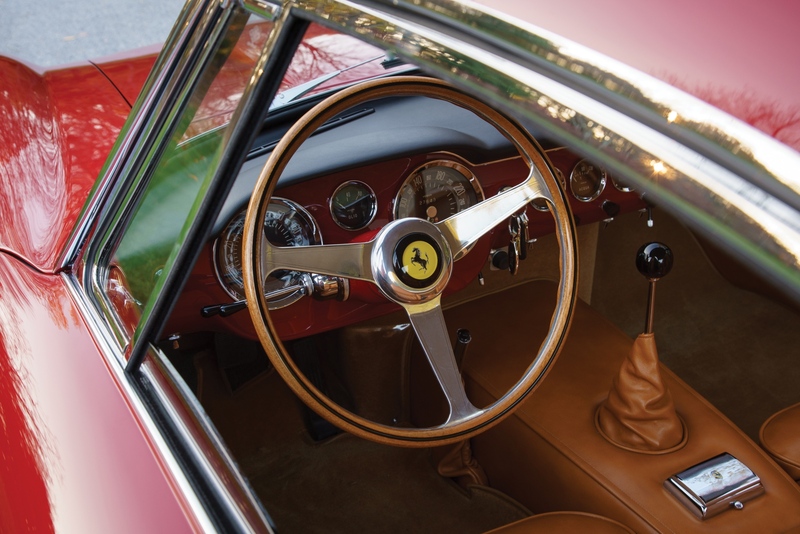 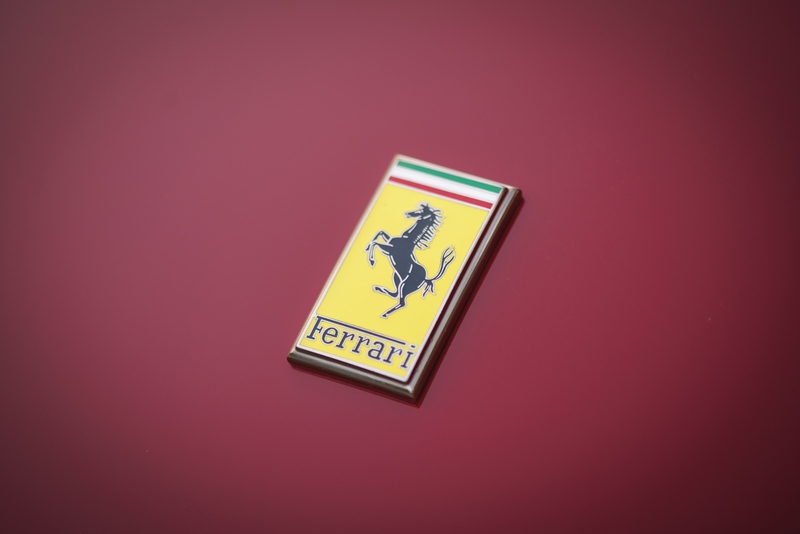 Since the completion of its restoration it’s been awarded the hugely significant Ferrari Classiche Cup – an award by Ferrari Classiche for only the very best vintage Ferraris in the world. 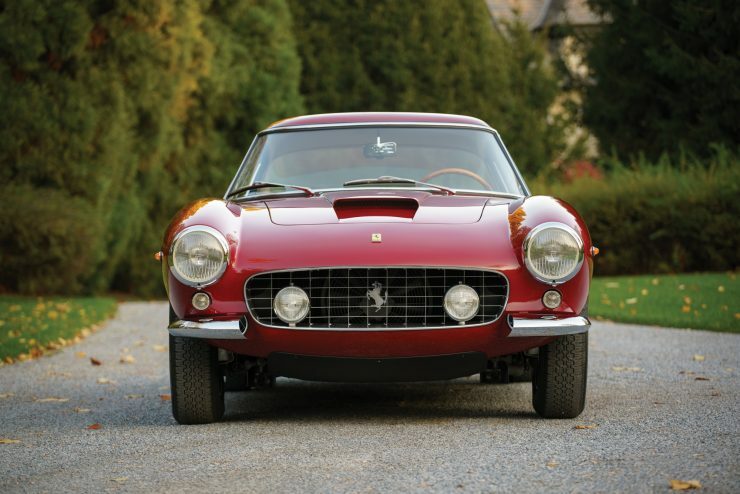 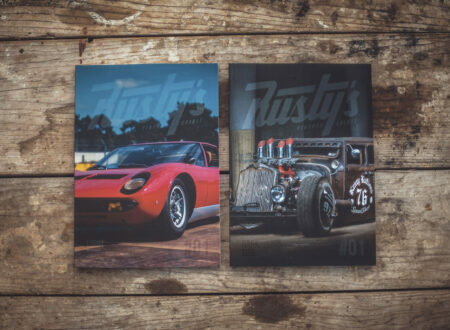 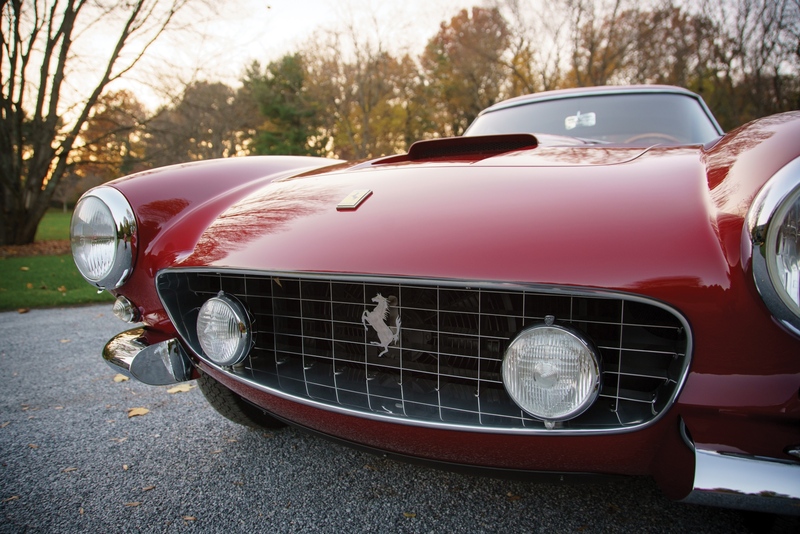 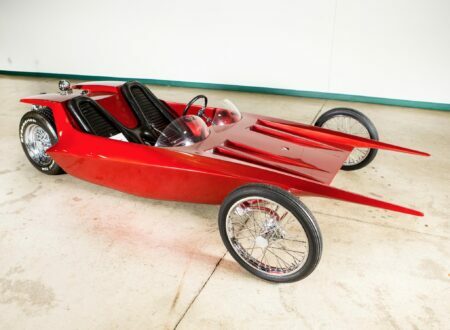 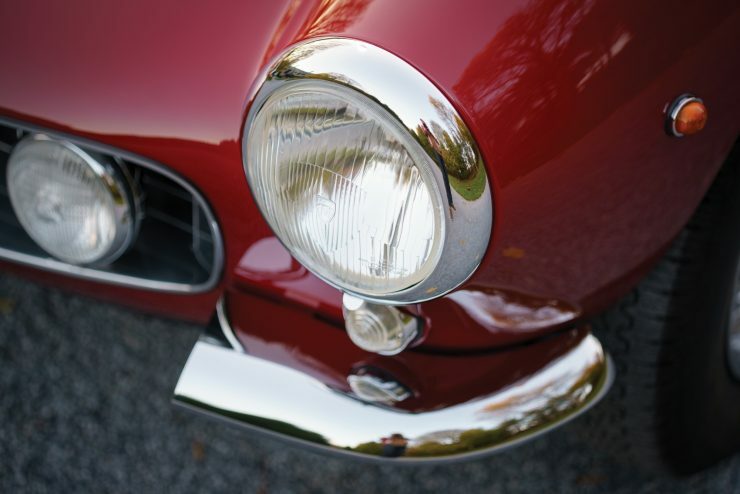 It’s due to roll across the auction block with RM Sotheby’s on the 10th of March at the Amelia Island Auction, if you’d like to read more about it or register to bid you can click here to visit the listing.